You’re Invited To A Different Type Of Open House! Almost 3 years ago my wife and I made the decision to branch out and diversify our real estate practice. We entered into a partnership with another real estate agent in Ventura County to start up an independent insurance agency in Camarillo. Our vision was to create a different type of insurance agency that would be able help to increase financial literacy in our community and actually show people how to reduce their debts and free up an additional $200 or more, per month of the money they were already earning. We developed a concept we called “ZOOP”, which stood for Zero Out Of Pocket. This meant we would show people how to increase their monthly cash flow and realize their financial goals without having to spend one penny more of their current monthly budget. People would be able to save enough money for things like a down payment for a new home, college tuition for their kids, retirement income, unforseen medical expenses, or even a new Ferrari. One area we have found additional money for monthly budgets is in the amount of premiums our clients were paying for their car, home and life insurance policies. People who had policies from State Farm, Farmers, Allstate or New York Life, have been able to save $200 or more per month with us! It’s been almost 3 years and 2 major adjustments to our original business plan, but we’ve always maintained our focus on ZOOP for our clients. We were originally affiliated with a marketing organization called QS2, but realized we could reduce expenses and provide our agents with the best compensation in the business by going direct to each insurance company rather than using a marketing organization. 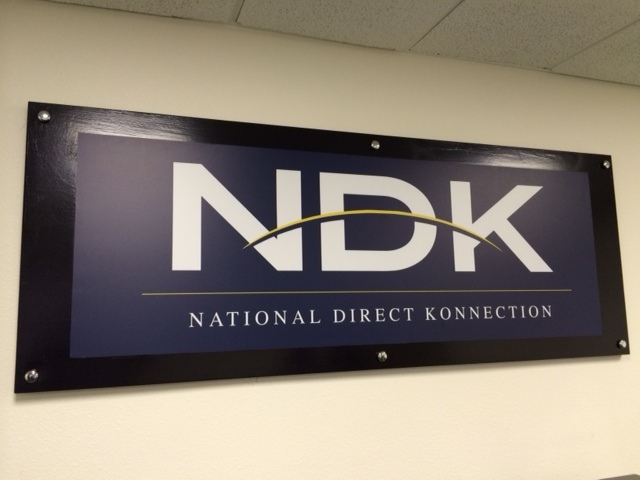 This is why we named our new agency, NDK Insurance, which stands for, National Direct Konnection. We intentionally misspelled “connection” for a bit of marketing flair and to avoid any trade mark conflicts with rival agencies. To celebrate the beginning of our 3rd year in the insurance business, we are holding an Open House at our office in Camarillo tomorrow, Saturday, beginning at 10:30am and ending around Noon. We will be serving free refreshments and lunch. Free Refreshments & Lunch will be served along with some information on how money works and things Wall Street doesn’t want you to know.